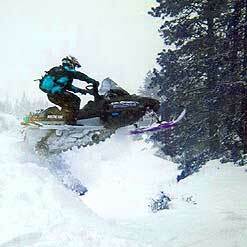 Experience the exhilaration of a Snow-Mobile! 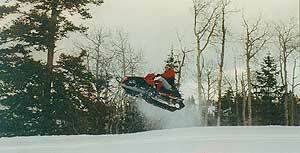 A motorized sled to be exact, can take you to some of the most of scenic view points & wilderness winter wonderlands. 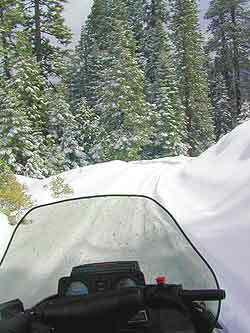 A large number of forests offer groomed trails with un-guided tour maps. Venture to remote hot springs, breathtaking vista points, frozen lakes. 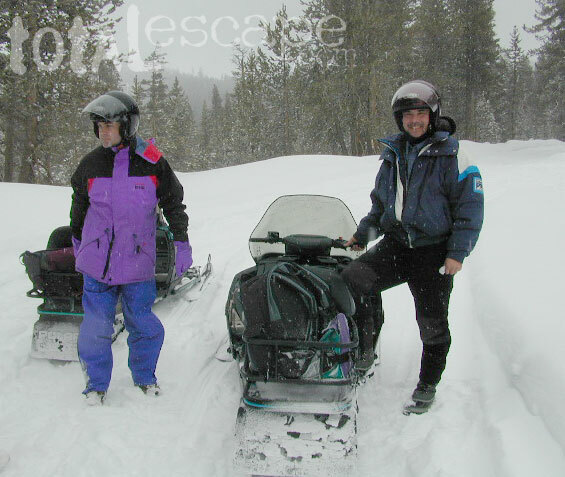 Check out our avoid the crowds section to pinpoint trouble spots & make your winter escape a happy, memorable one. 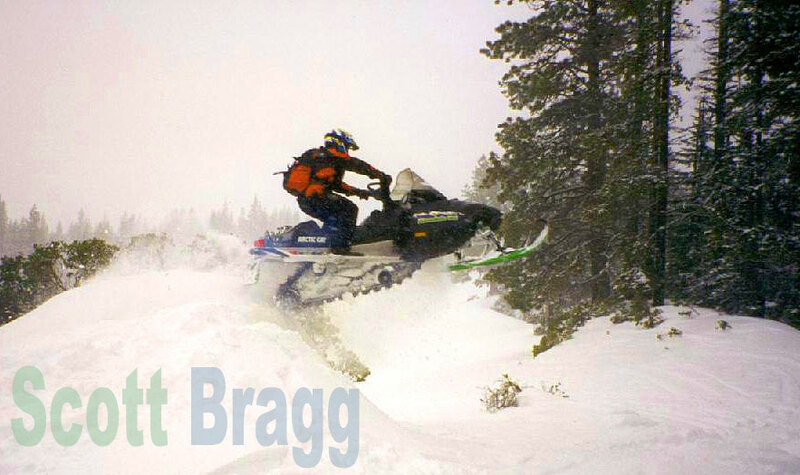 Be sure to check out our extensive list of every ski lift area in California. These California companies listed below offer snowmobiles rentals & may have trail maps and recreation areas closeby. Deer Mountain - Siskyou Co. Most of these snowmobiling areas in California are located near or within National Forest lands. Best to get a real good map if you wanna do some serious exploring & stay away from the crowds.